Beautiful 2,075 sqft home in Willow Creek. Buyers will enjoy the large kitchen with ample storage, granite countertops with brand new stainless steel appliances. New Hardwood floors throughout the home, all of the popcorn has been removed from the ceilings with recessed lighting installed. Maintenance free yard with high-end astroturf in the front and backyard. The backyard is very private and perfect for hosting a BBQ. Buyers will enjoy a fully finished basement which could make a nice non-conforming guest bedroom. 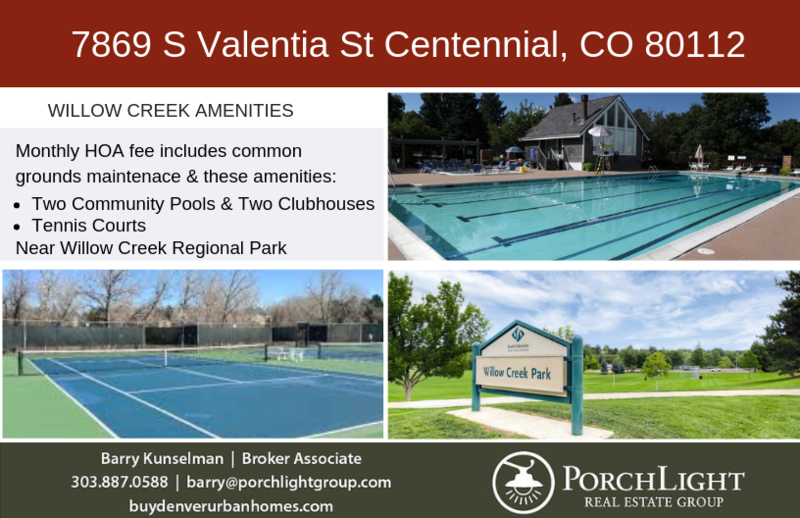 Two community pools, 2 clubhouses, numerous parks, tennis courts, and award-winning Willow Creek Elementary within reach! New Hardwood Floors, new roof, new furnace, new exterior paint, and new garage doors. Maintenance Free Yard. High-end AstroTurf ($15,000) requires no maintenance. If you have pets simply pick up after them and spray down the lawn every other week. Call listing agent with questions. Barry - 303-887-0588. Willow Creek is located near Willow Creek Regional Park, a great recreation area with walking trails, picnic facilities, barbecue grills, kids play area & athletic fields (baseball & soccer, tennis courts) and a little free library. Willow Creek monthly HOA fee $95.00 includes Two Clubhouses, Common Area Grounds Maintenance, 2 Community Pools, Tennis Courts. 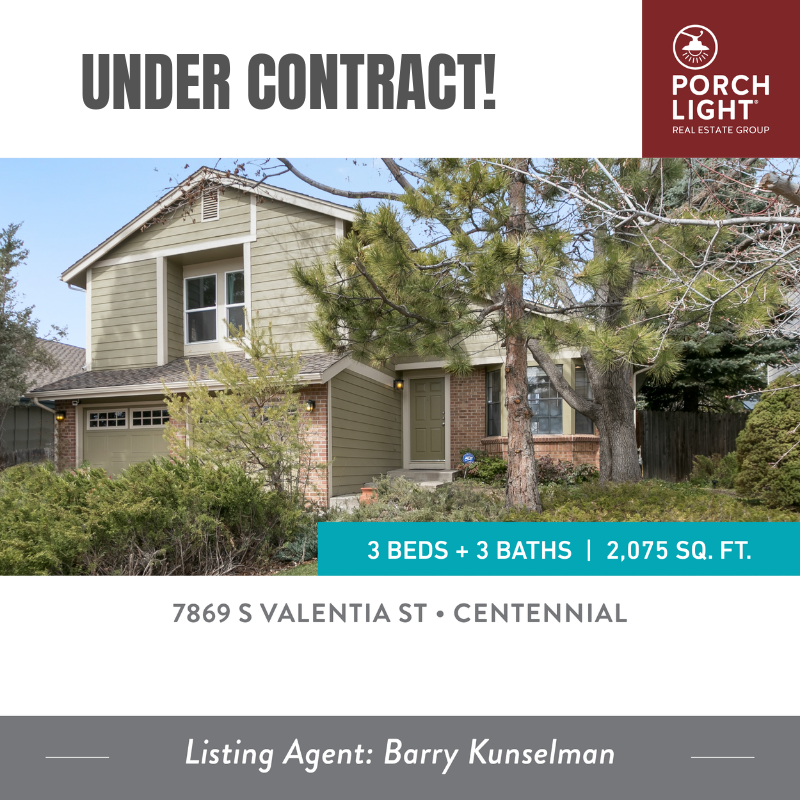 Contact Barry at 303.887.0588 to see this Willow Creek home or other homes for sale in the Denver Metro area.